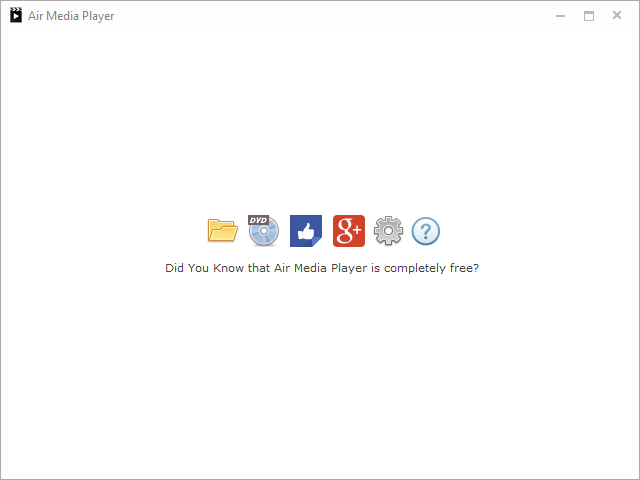 Air Media Player takes all the complexity out of today's media players. Designed for the everyday user, Air Media Player is an essential app for those who just want to enjoy watching videos! Air Media Player is the media player designed for people who just want to watch videos! No extra buttons, no complex menus: just find and play all your favourite videos! Air Media Player is not only fast, but smart. 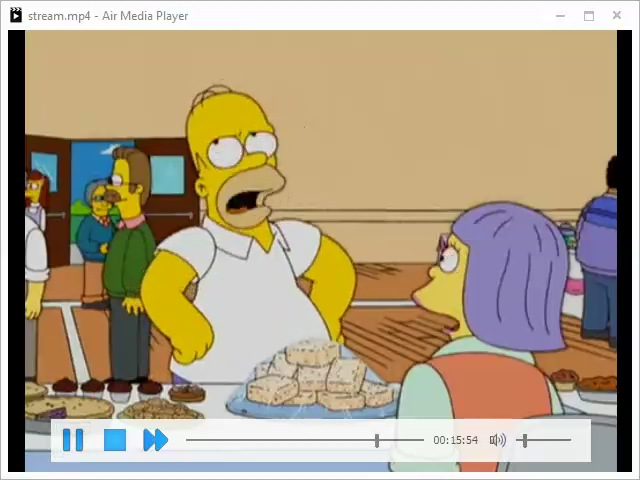 You can play videos and subtitles by just dropping them in to Air Media Player: play entire folders, DVDs and subtitles with minimal effort and maximum enjoyment! With the seamless ability to play extremely high definition videos (1080p, 4K and 8K), Air Media Player lets you watch all your favourite HD videos in a crystal clear and super smooth style. Although designed with lightness and speed in mind, Air Media Player is also extremely versatile. Thanks to its support for every video and audio format, whether your video is mp4, mp3, mkv, flv, 3gp or avi: Air Media Player has got you covered. Air Media Player not only works amazingly well: it also looks stunningly beautiful. Thanks to its ability to customise itself with countless visual skins, Air Media Player itself is a great thing to watch.